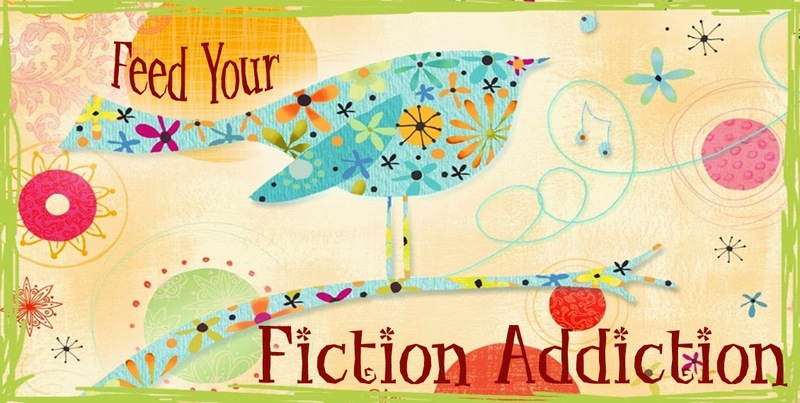 Feed Your Fiction Addiction: Patti Larsen's Family Magic Birthday Bash Giveaway! Feature & Follow Friday - My Favorite Bloggers! Patti Larsen's Family Magic Birthday Bash Giveaway! I reviewed Family Magic back in June (click HERE to see it), so when I found out that Patti Larsen was doing a birthday bash for her book, I was happy to participate! Find out a little about Quaid and make sure to enter the giveaway! Poor Syd. Not even her love life is normal (and, well, considering her mom married a demon, are you really surprised?). Meet Quaid Moromond. 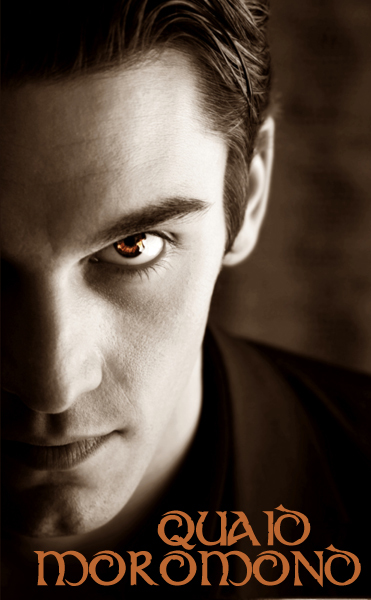 Quaid is the son of Batsheva and Dominic Moromond, and a new member of the Hayle coven. As a baby, he was betrothed to Sydlynn Hayle, though Miriam has since decided such a decision so young wasn’t the best choice for her to make. Quaid feels out of place in his family, more like his parents aren’t really, that he doesn’t really belong, but hides his feelings carefully behind a smirk and a dark, brooding attitude. He feels an instant connection to Syd when they first meet, despite telling himself over and over again he’ll never marry her, if only because his parents have been telling him his entire life he’s destined to. Quaid’s only real love is his motorcycle. Riding it, the freedom it offers, is his one joy and he takes off on his own as often as he can. But lately he finds he’s thinking of Syd more than escape, a fact that makes his annoyance and frustration worse. 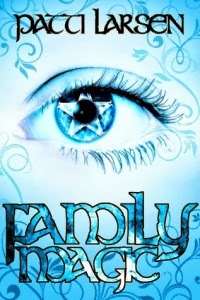 Find Family Magic on Amazon, Barnes & Noble, and Smashwords. Connect with Patti Larsen on her website, Facebook, and Twitter.